Perhaps you’ve done research, read stories and became mortified knowing what bankruptcy does. Maybe you’ve been approached with unbelievable debt consolidation offers. 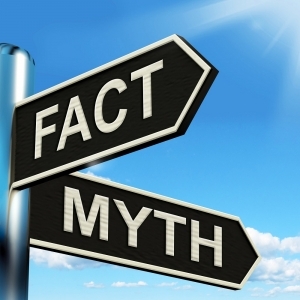 Today, we’re going to debunk some myths and misconceptions that swirl when filing Chapter 7 or 13 bankruptcy is imminent.